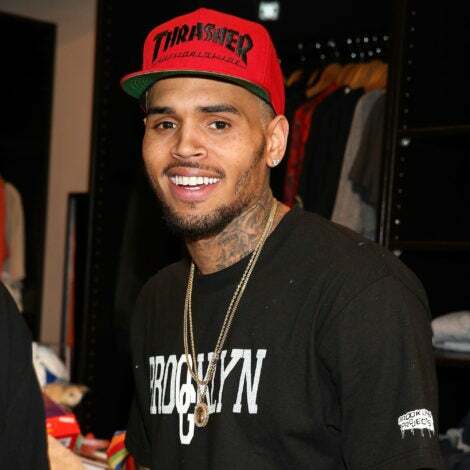 These stars amazed us with their eye-catching and unforgettable looks. It was an amazing red carpet leading up to the 2018 American Music Awards. 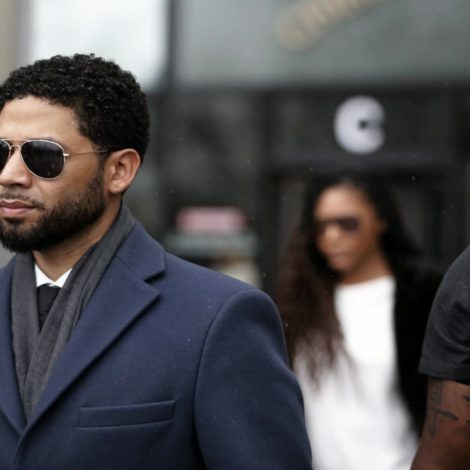 Tracee Ellis Ross, Cardi B and many more stars, including Ella Mai, Ciara and Normani, rocked the latest fashion trends. Ross, Mai and Amara La Negra donned colorful chic pantsuits. 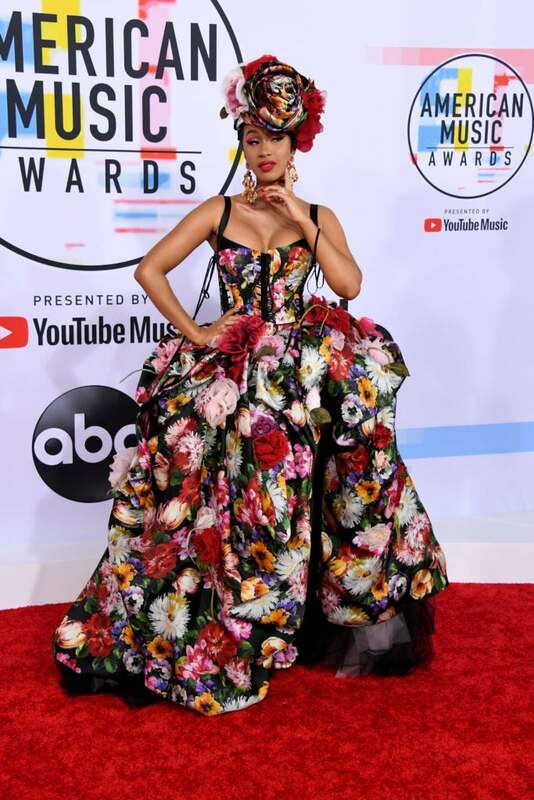 Cardi B wore a vivacious floral Dolce & Gabbana gown. Ciara showed off her fabulous legs in a minidress. Chloe x Halle arrived in angelic style. 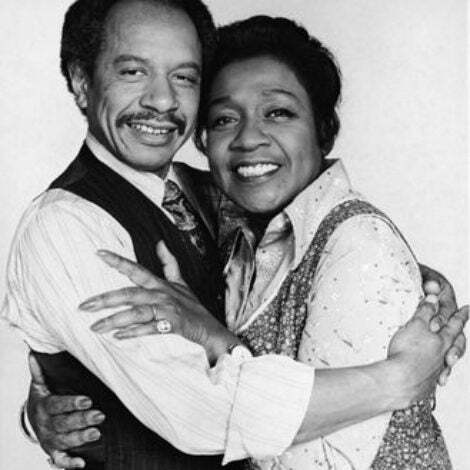 Those are just a few of the highlights. Keep scrolling to see some of our favorite red-carpet looks. Cardi B walked the 2018 American Music Awards red carpet. Ciara walked the 2018 American Music Awards red carpet. 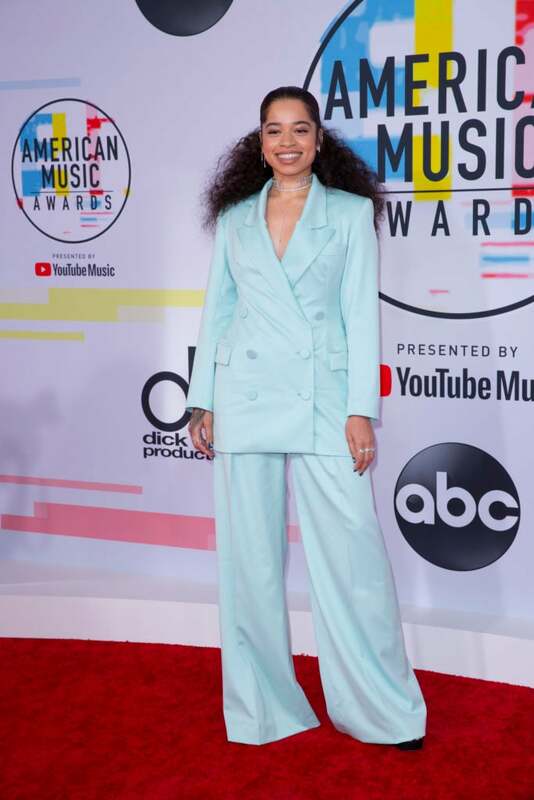 Ella Mai walked the 2018 American Music Awards red carpet. 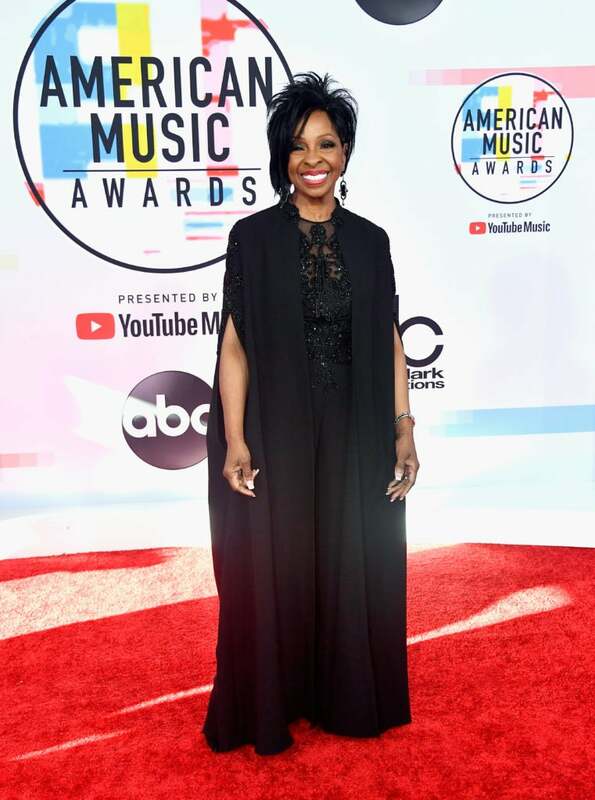 Gladys Knight walked the 2018 American Music Awards red carpet. 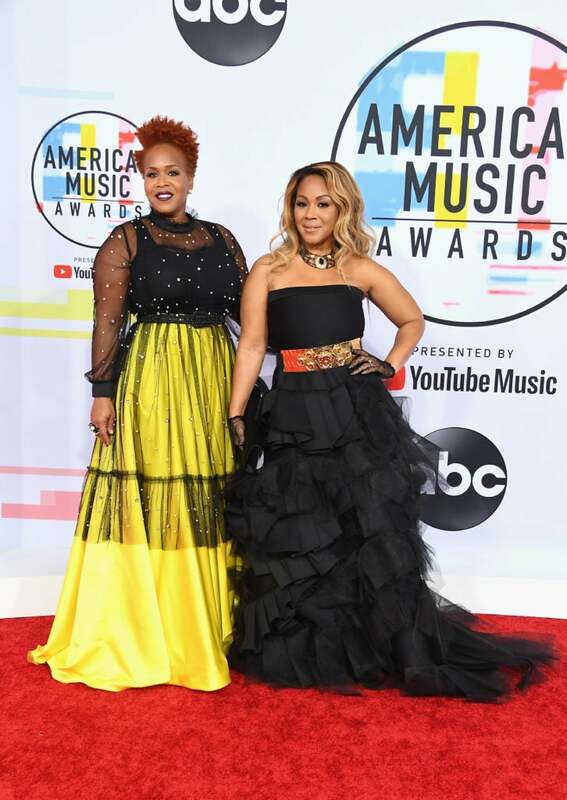 Mary Mary walked the 2018 American Music Awards red carpet. 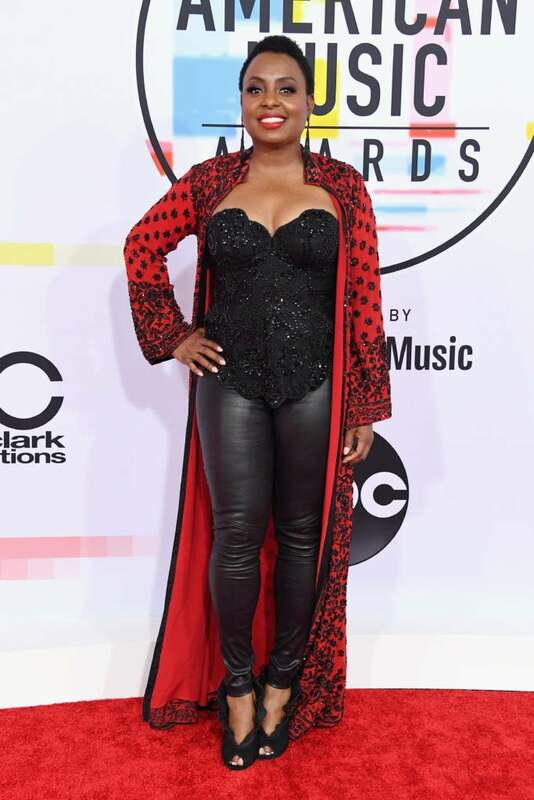 Ledisi walked the 2018 American Music Awards red carpet. Tyra Banks walked the 2018 American Music Awards red carpet. 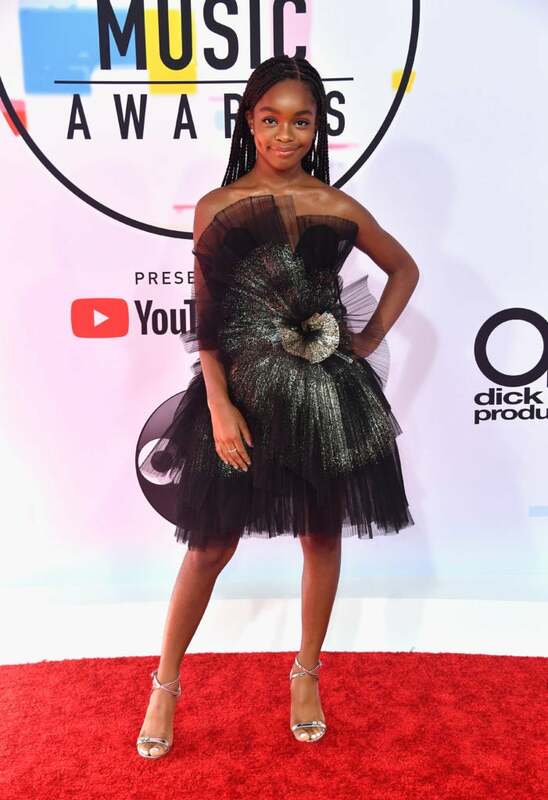 Marsai Martin walked the 2018 American Music Awards red carpet. 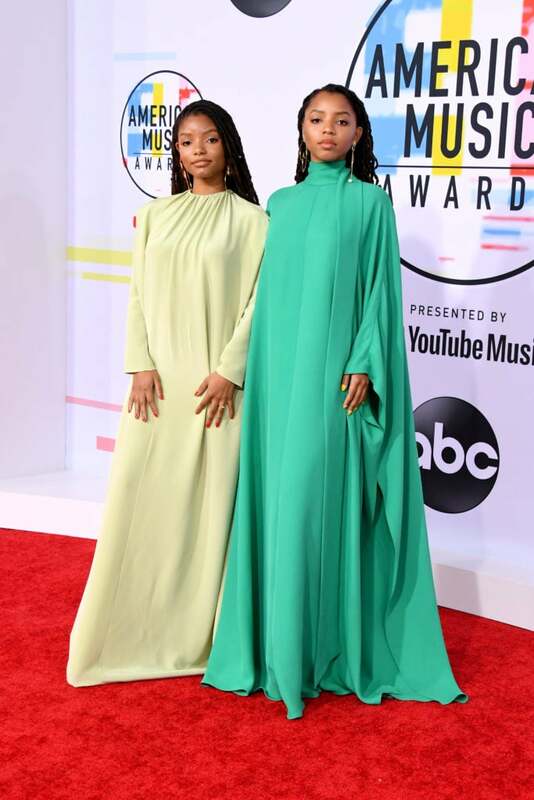 Chloe x Halle walked the 2018 American Music Awards red carpet. Amandla Stenberg walked the 2018 American Music Awards red carpet. 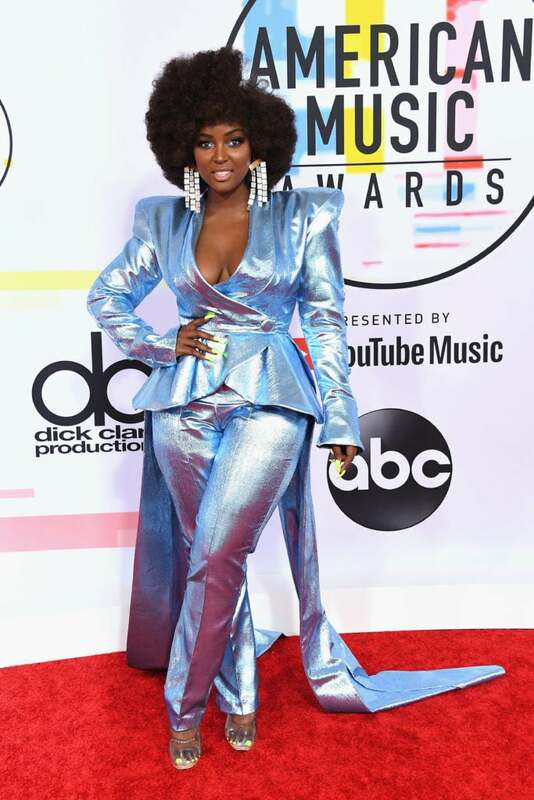 Amara La Negra walked the 2018 American Music Awards red carpet. 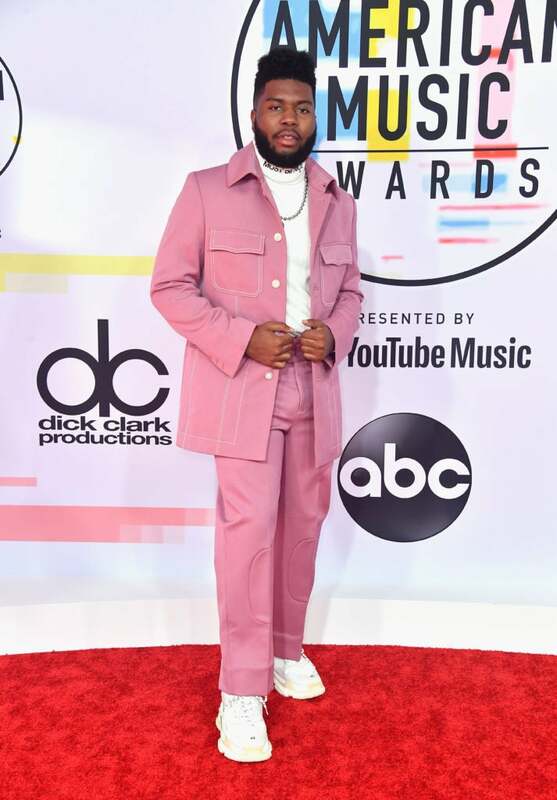 Khalid walked the 2018 American Music Awards red carpet. 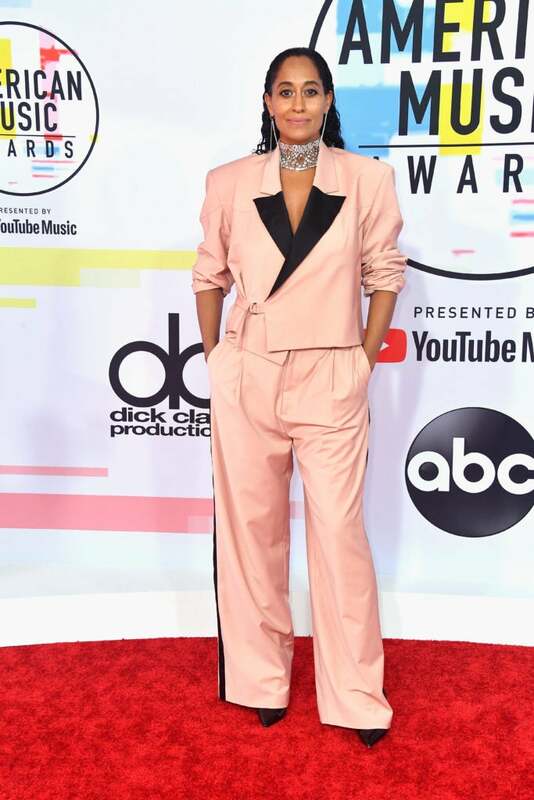 Tracee Ellis Ross walked the 2018 American Music Awards red carpet. Normani walked the 2018 American Music Awards red carpet.